Oil analysis remains the best tool for early detection of wear problems. Wear metal levels detected using spectroscopy will begin to rise well before the machine exhibits symptoms in the form of vibration, temperature, or noise. As we see increasing levels we need to determine an appropriate alarm level to alert us of a potential problem. 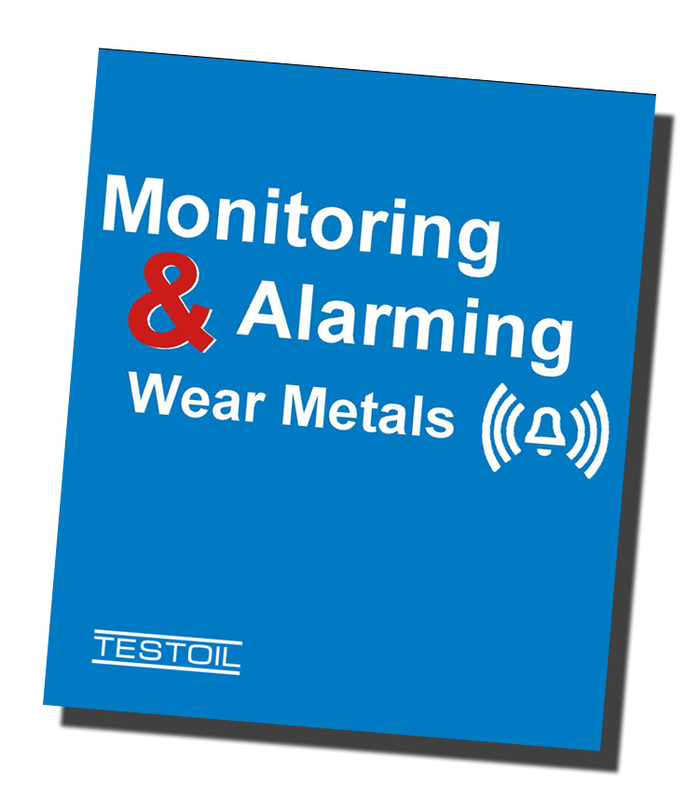 However, it is very difficult to determine what alarms to set for wear metal levels particularly in industrial applications where equipment categories, such as gearboxes, are so general. This paper takes a look at how wear metals have traditionally been evaluated - Fixed Limits, Trend Analysis, and Family Analysis - and introduces a concept for blending the three techniques.